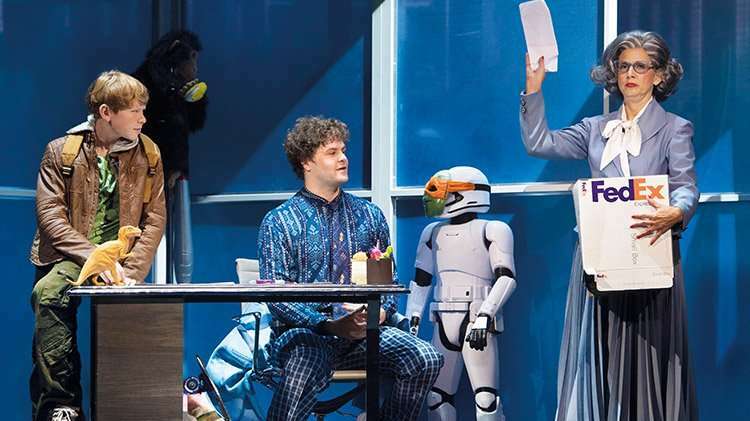 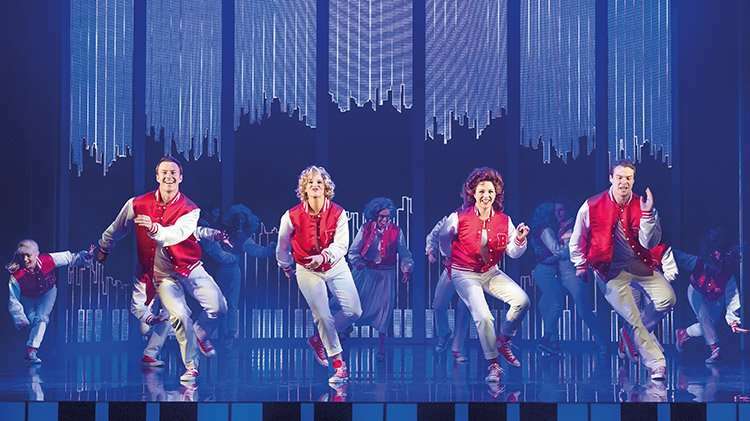 Based on the 1988 fantasy comedy film starring Tom Hanks, Big the Musical is the hilarious, heartwarming big-hearted musical lighting up London’s Dominion Theatre for nine weeks only this Autumn. 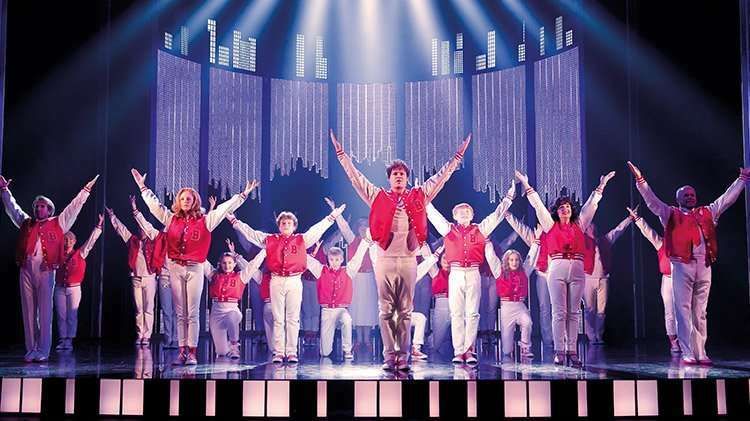 Featuring a witty, moving and insightful book by John Weidman (Assassins) and a dazzling, energetic, heartfelt, contemporary score by David Shire and Richard Maltby, Jr. Big the Musical is a perfect show for audiences of all ages! 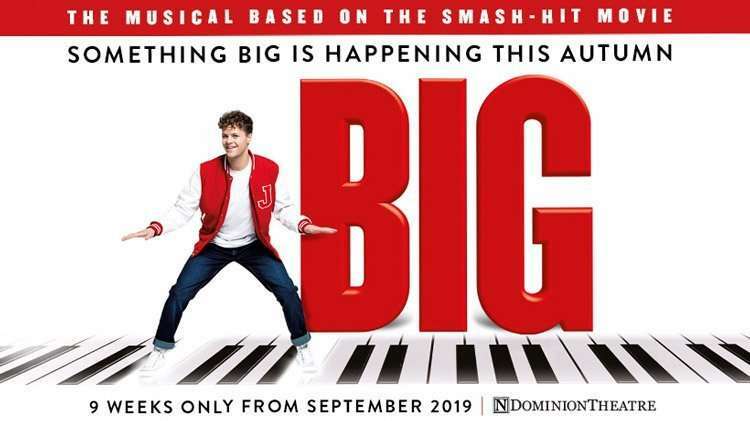 Big the Musical is booking from 6 September 2019 until 2 November 2019 at the Dominion Theatre, London. 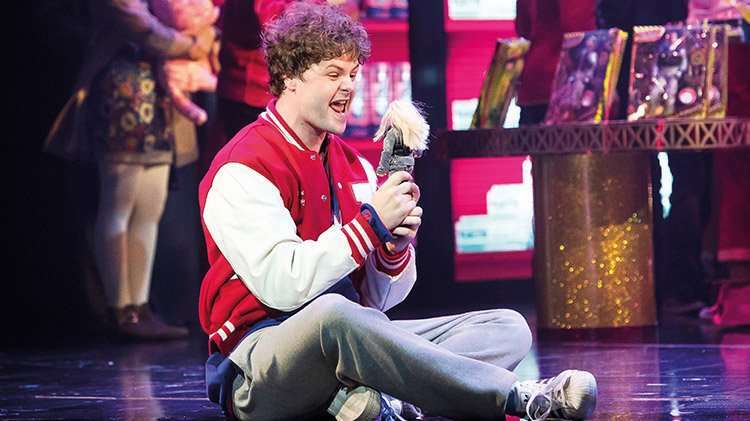 The cast is led by Jay McGuiness (Rip It Up, Strictly Come Dancing, The Wanted). 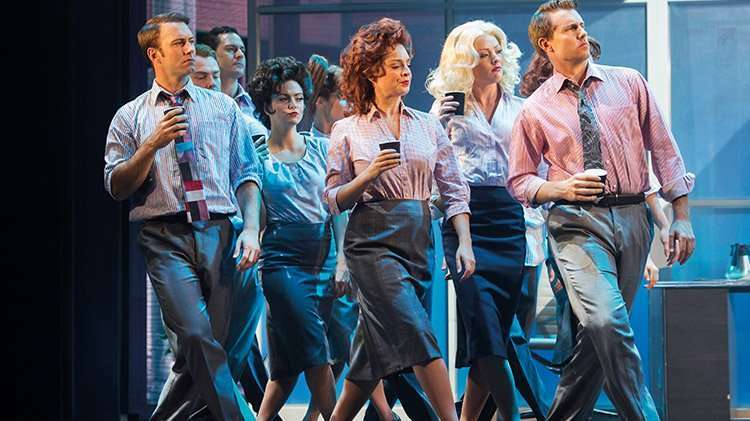 Written by John Weidman with music by David Shire and Lyrics by Richard Maltby, Jr. 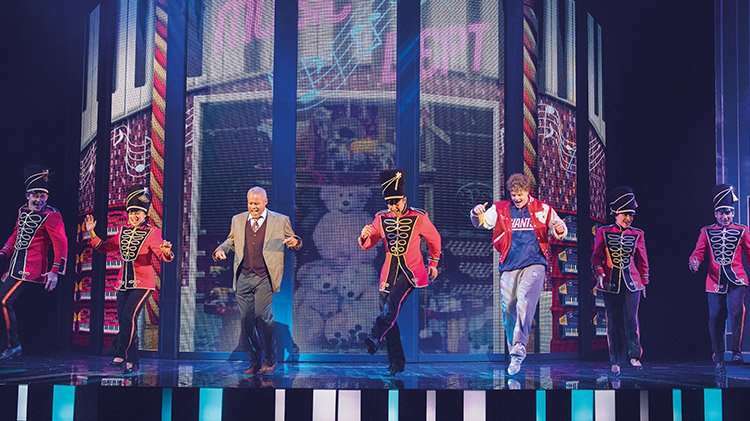 Directed and choreographed by Young. 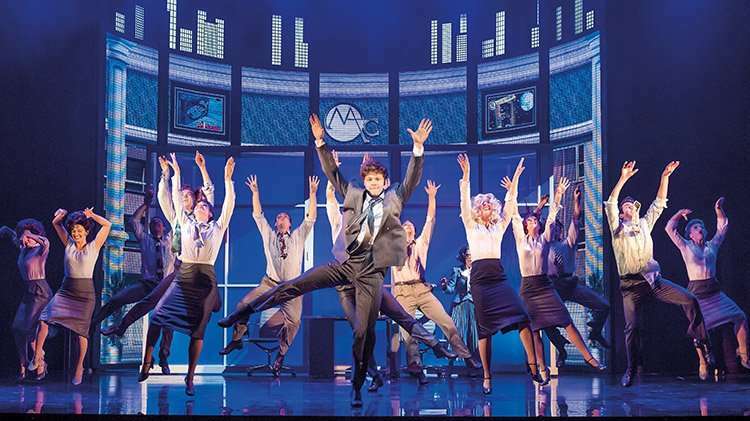 Buy Big - The Musical tickets at the Dominion Theatre by using the Search Box at the top of the page or by clicking the Buy Now button above. 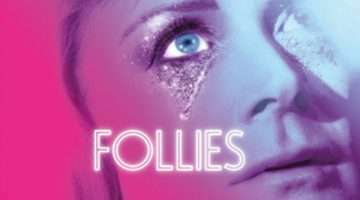 You will be purchasing tickets via our preferred ticketing partner Encore Tickets, who are a fully bonded and licensed ticketing company and members of STAR - the Society of Ticket Agents and Retailers. 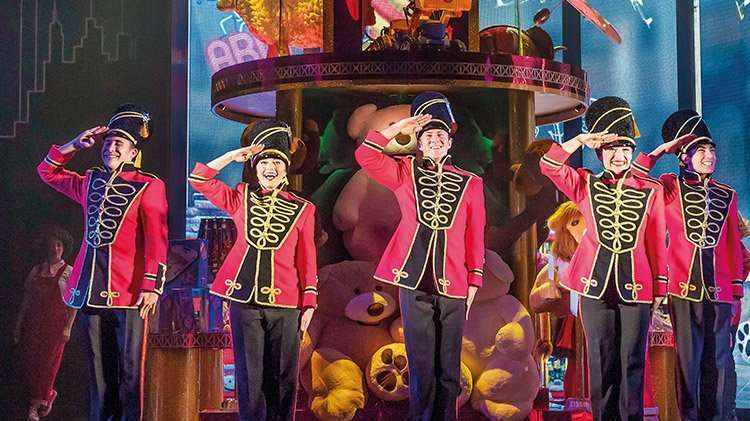 Encore offer real-time ticketing with confirmed seat locations at the time of booking so you know your seat numbers before you book your Big - The Musical tickets. 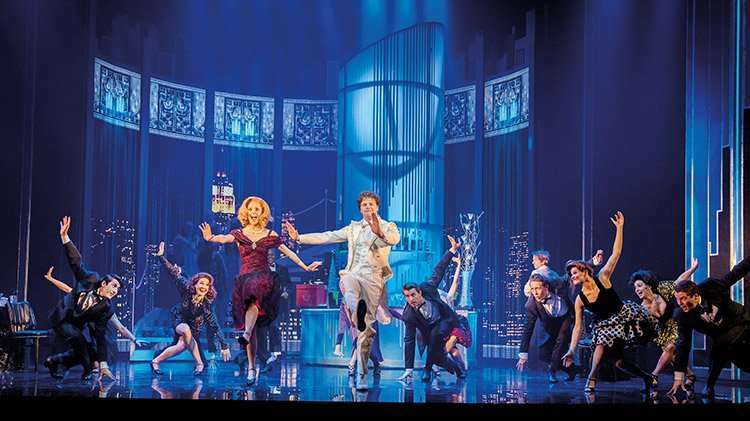 Why book Big - The Musical tickets with us?